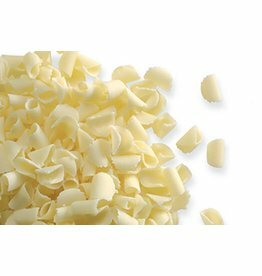 This elegant white chocolate decor is used for decorating cakes, cupcakes and adds that finishing touch to all types of desserts and ice cream dishes. 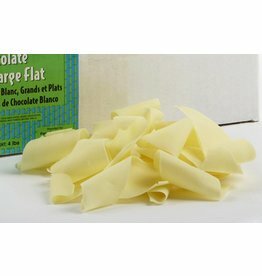 The chocolate decorations produced by Dobla are gluten-free and made with natural ingredients. 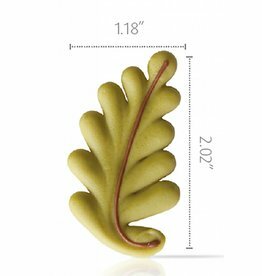 77204 This chocolate oak leaf decor is used for decorating cakes, cupcakes and adds that finishing touch to all types of desserts and ice cream dishes. 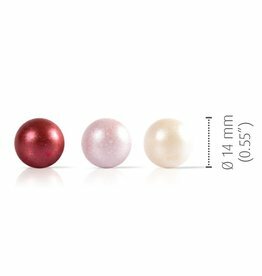 77287 These elegant chocolate mini pearl assortment decor is used for decorating cakes, cupcakes and adds that finishing touch to all types of desserts and ice cream dishes. 77038 This elegance dark chocolate decor is used for decorating cakes, cupcakes and adds that finishing touch to all types of desserts and ice cream dishes. 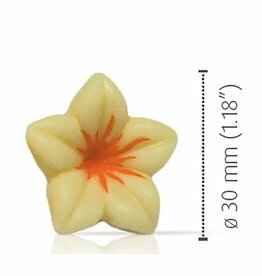 54012 , White - This elegant Dobla, white flower chocolate decor, is used for decorating cakes, cupcakes and adds that finishing touch to all types of desserts and ice cream dishes. 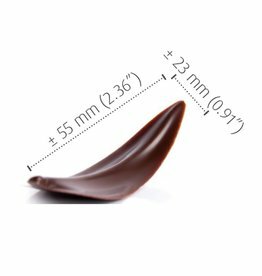 PA3512-R Elegant chocolate design that adds dimension in any application.